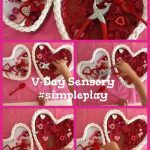 Sensory bin play is such fun AND it is essential for kids to get that sensory stimulation to connect the neurons in the brain. 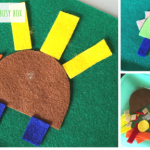 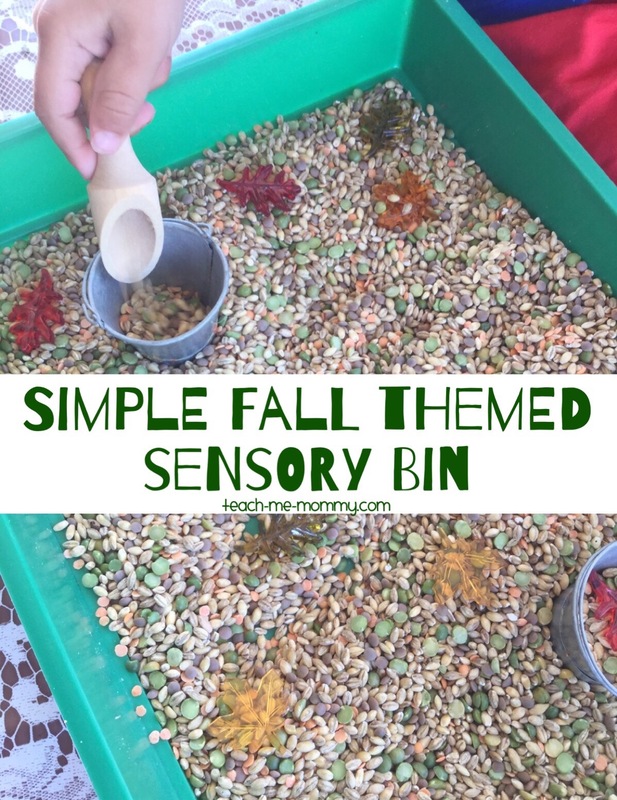 This fall themed sensory bin is simple to set up and fun for free play. 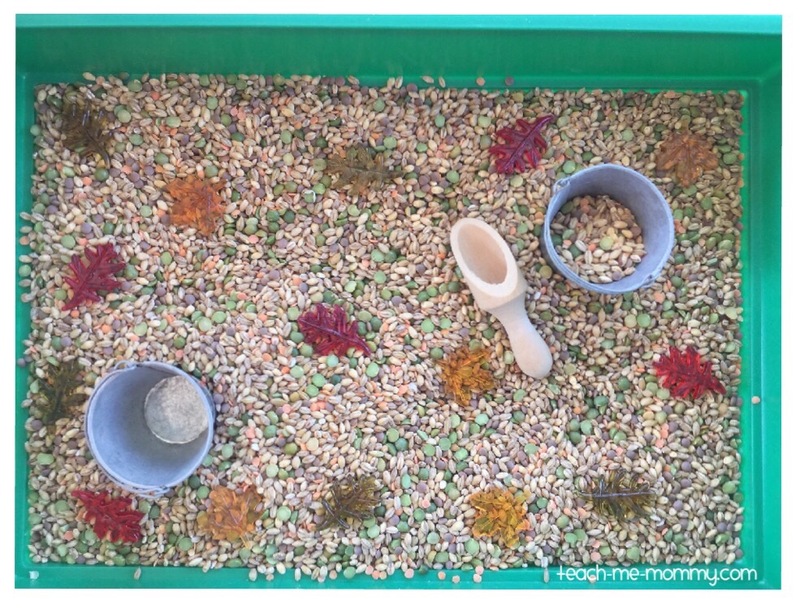 I used a lentil & barley soup mix as the bin filler. 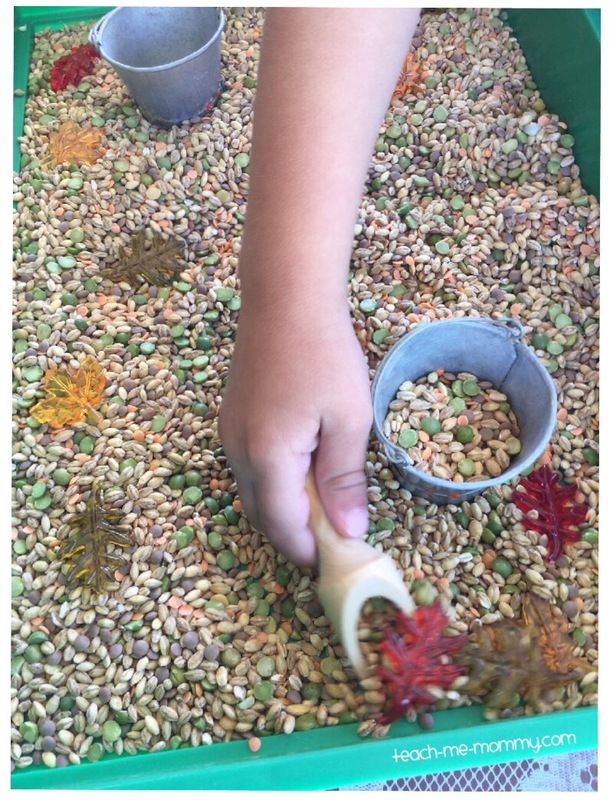 Then added some fall leaves, miniature tin buckets, a scoop, and oh, a bit of cinnamon too! 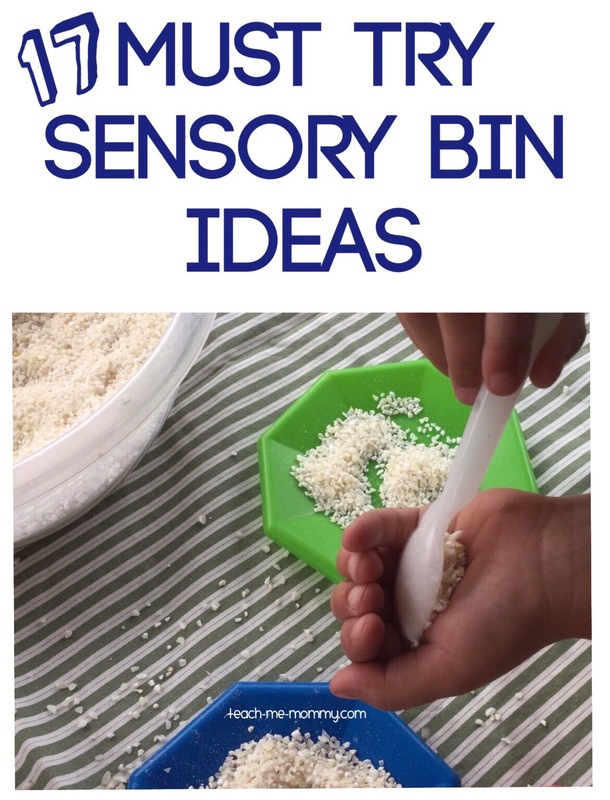 We combined tactile, visual(the objects), auditory(sound of lentils falling in the tin buckets) and olfactory (cinnamon) sensory experiences in this simple bin setup. 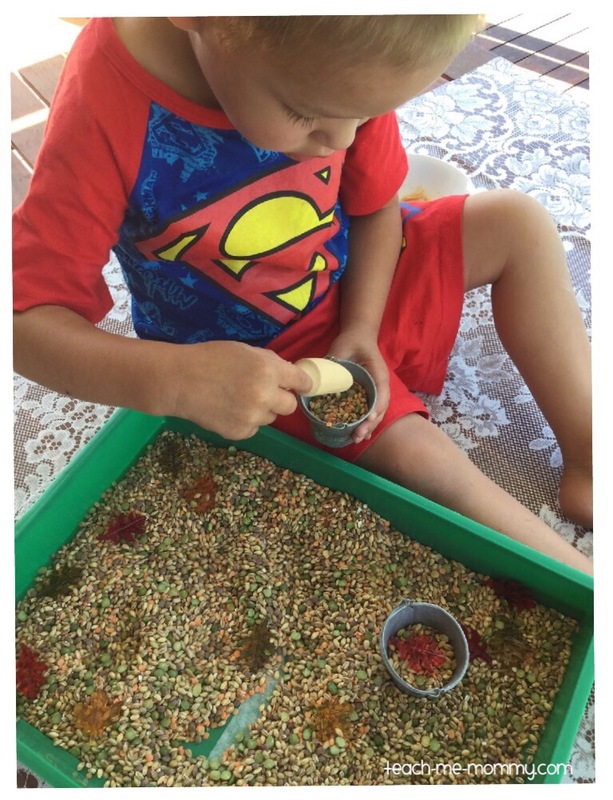 My little superman loved this sensory activity and was engaged in free play for quite a while! 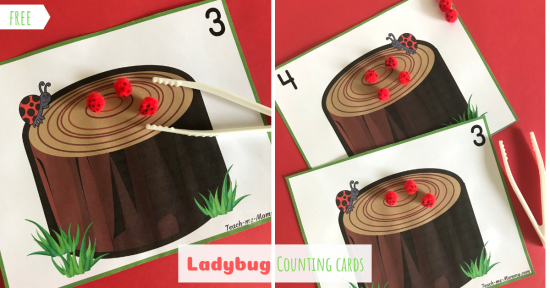 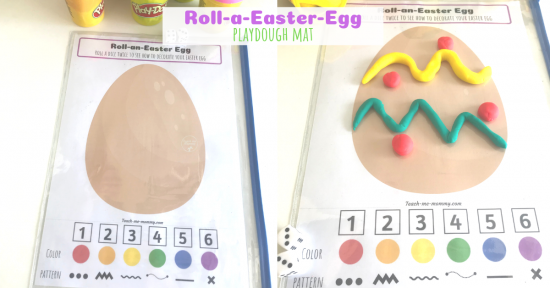 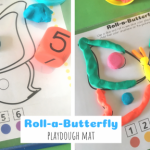 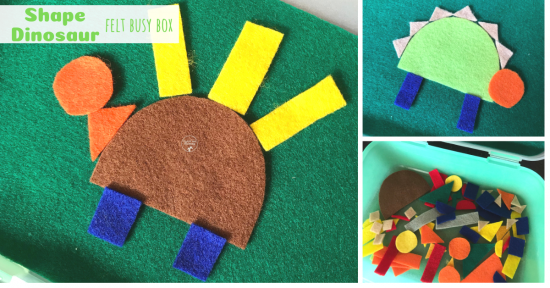 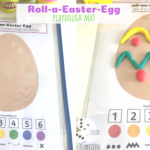 Pop on over to The Jenny Evolution to see another fun idea with this sensory bin filler!